Enjoy a day on the River Windrush known for its excellent fishing. This unique setting complete with fishing lodge, on over a mile of the river, is the ideal location for both beginners and more experienced anglers alike. 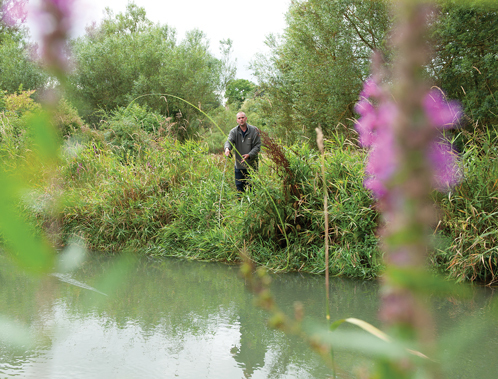 This is a productive beat, which always holds a good head of fish and has easy access with mown banks and a nice variety of both slow and fast water to fish. Guests can fish independently using our equipment although advanced booking is recommended. Our experienced Ghille can be booked with little notice offering guests a fully guided day on the river. Brown Trout, Rainbow Trout, Barbel, Chub, Dace, Roach, Grayling, Bream, Pike and Rudd. Open to both fly fishing and coarse. Available to guests from reception at the Old Swan & Minister Mill. All fishing is on a catch and release basis. Wading is not possible on the river as there are several pockets of deep water. May-Flys, Olive Dun,Blue Dun, Palmer, Gnat,Red Quill, Greenwells Glory, various weighted nymphs. The following packages can be tailored to suit your party. If your group includes both beginners and experienced rods, our Ghille will make sure everyone has the attention they need. 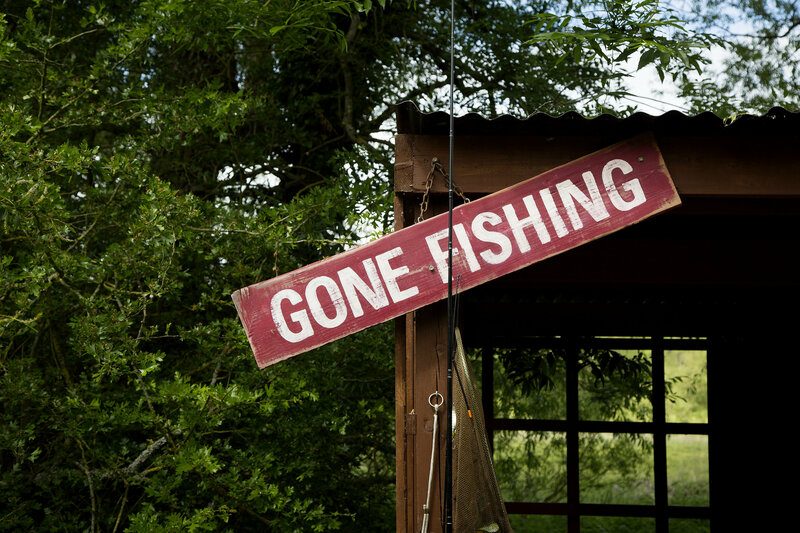 Full day fly fishing with two qualified Ghilles to look after your party's every need. Half day fly fishing with Ghille and all equipment. Half day meeting room with all the mod cons. Twilight fishing with our Ghille, all equipment included. Full day meeting room with all the mod cons. Breakfast on arrival of coffee and freshly-cooked bacon rolls. Three-course lunch in our fishing lodge, or in the Old Swan if the weather is unkind. Afternoon tea with homemade cakes. Three-course delicious dinner in the Old Swan. Overnight stay in a boutique Minster Mill bedroom. For more information and to book a retreat, please call 01993 774 441 or email enquiries@oldswanandminstermill.com. Guests must purchase their own license prior to fishing on the River Windrush, this can be bought through the following website. Once purchased, you can commence fishing after thirty minutes during which time the license will be validated. It is a legal requirement and your responsibility to purchase the rod license.